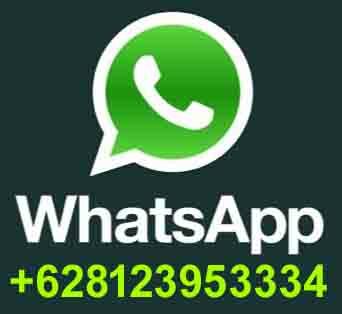 Need Transport or taxi from or to Amed or Tulamben area ? 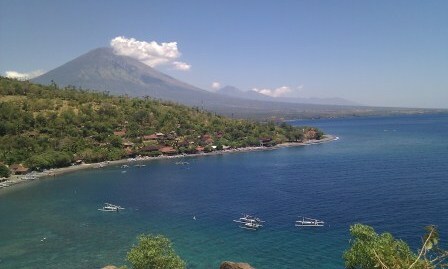 *Amed is located in the east part of Bali Island, in Abang district, Krangasem Regency. This area is famous of snorkeling or diving. The beach has black sand, very clean and quiet. There are many hotel or bungalow and restaurant offer you nice room to stay and eat. Snorkeling or diving equipment is easily can be fount here for rent. Those who like to explore this area and bare to drive, can rent motorbike which is the easiest transportation for a short distance as almost none of public transport available. **Tulamben is about 20 KM in the northwest of Amed belong to Kubu district. Here there is a famous Liberty Shipwreck diving site. Overlooking the Agung volcano and sunrise in the back of mount Rinjani in Lombok island during sunrise on the other side will be very special moment. Here is the price of transport per car (max. 4 persons), all included ; car in good condition with AC, English speaking driver and petrol. It is one way transfer, but still possible to stop for a few minutes on the away. It is very simple and safe, no payment in advance, what we need is just reservation.